How many germs live on your hand? 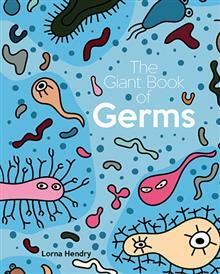 How do germs make you sick? Do the germs in your gut really keep you healthy? 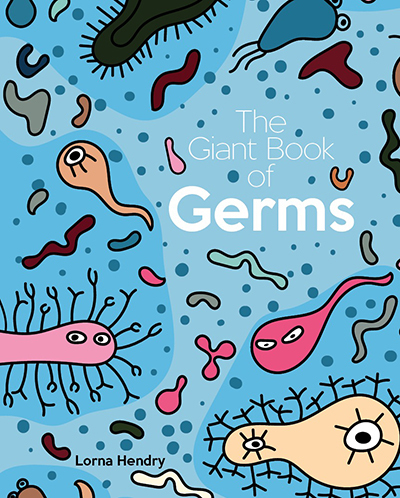 Discover many more surprising facts in The Giant Book of Germs! Lorna is a freelance creative artworker, project manager, writer and editor with over 20 years' experience in corporate publishing. She is the author of numerous Wild Dog books, including Penguins, Endangered and Senses CloseUp, Body Parts: The Eyes, The Ears, The Mouth, The Nose and The Skin, Kangaroos: Oz Animals and one-off title The Brainy Book, which has been shortlisted for the 2017 Eve Pownall CBCA award.